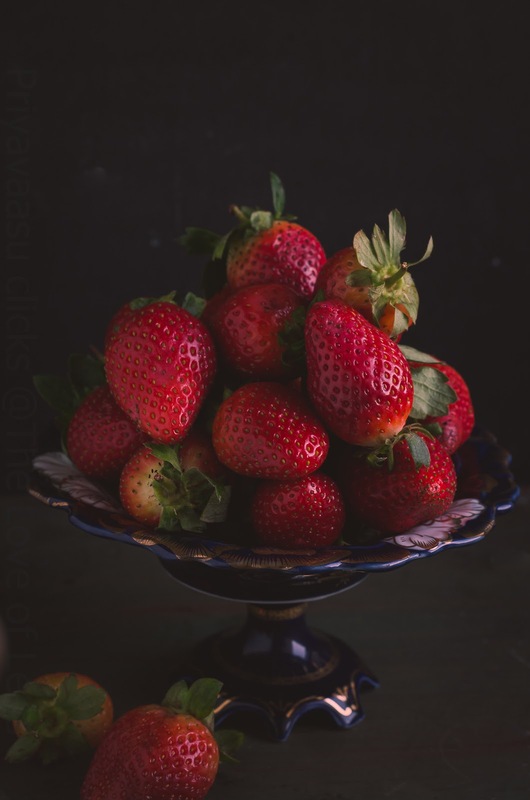 What an amazing collection of strawberry recipes, we get an abundance of strawberries in July in the UK so will book mark this post for then. Wow.. Such a lovely collection !! Bookmarking ..
hey Priya, where r u dear. not doing BM? loved this collection of straberry. Wow that's a lot of innovative ideas to make with fresh strawberries. Lovely collection of strawberry recipes.